Mint & Mirth is a love letter to the sights, sounds, and flavors of the West. We design and host fancy cocktail parties for corporate brands and engaged couples. Our unforgettable soirees feature seasonal classic and modern cocktails, partnerships with other female, LGBTQ+ and minority-founded businesses, magical entertainment, and a touch of the bizarre. We've popped up on planes, trains, and automobiles, and we've even tended bar out of the caboose of one of Wes Anderson's favorite vintage trains. Airbnb, Filson, Instrument, Patagonia, Shinola, Swift, and Wieden+Kennedy. 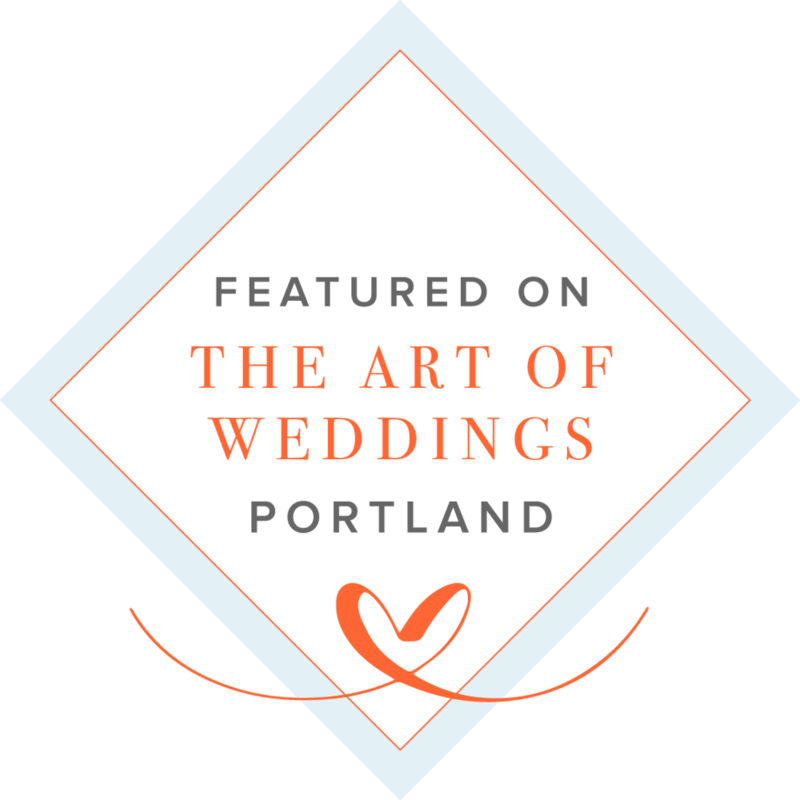 We were voted Oregon Bride Magazine's "Best Cocktail Caterer" of 2016 and 2017, and have been featured on 100 Layer Cake, Style Me Pretty, Snippet & Ink, Green Wedding Shoes, and dozens of other event industry blogs.